S.N. Bose Scholars | WINStep Forward | Connecting India and the U.S.
S.N. 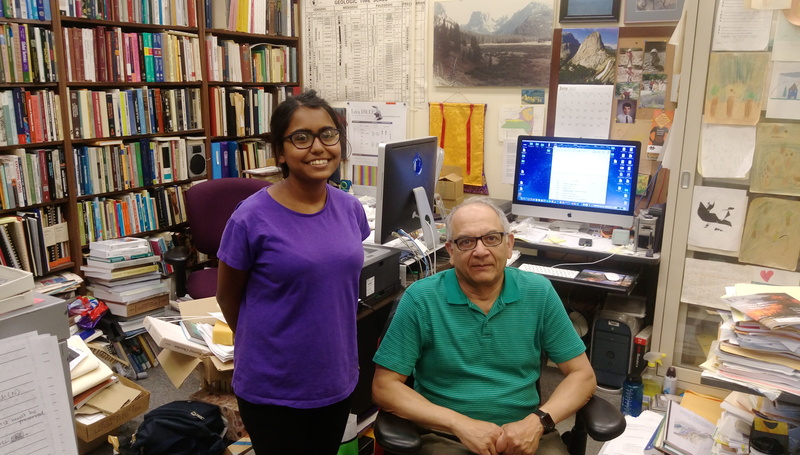 Bose Scholar Meghomita Das and her U.S. mentor. The S.N. Bose Program for Scholars was named in honor of Satyendra Nath Bose ( 1894-1974), an Indian physicist whose seminal theories in quantum mechanics led to the development of the Bose Einstein statistics and to the creation of the field of quantum statistics. The S.N. Bose Program provides opportunities to Indian students to undertake research at U.S. based universities in the Summer 2018 for a period of 10-12 weeks.